WIth so many chemicals on the market, it's hard to decide which will best fit your needs! That is why abc created a Chemical Saple Pack. This Pack includes samples of three of abc's best chemicals! 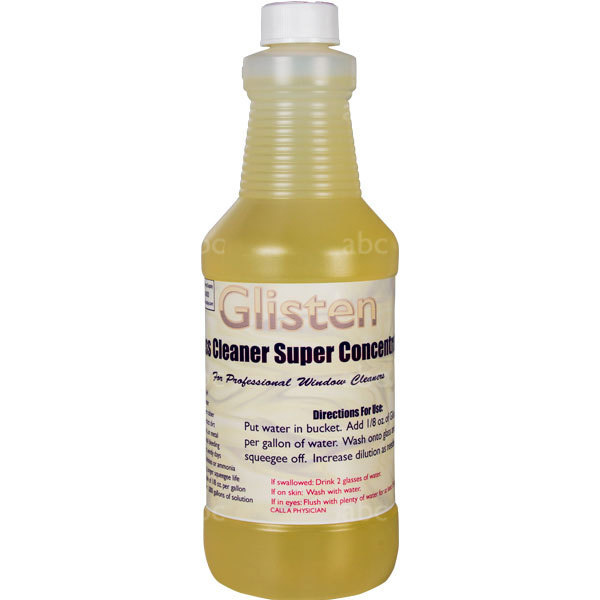 Glisten is our awesome concentrated cleaning solution. It only needs 1/8th an ounce per gallon. Slick can be added to any window cleaner (like Glisten) solution. 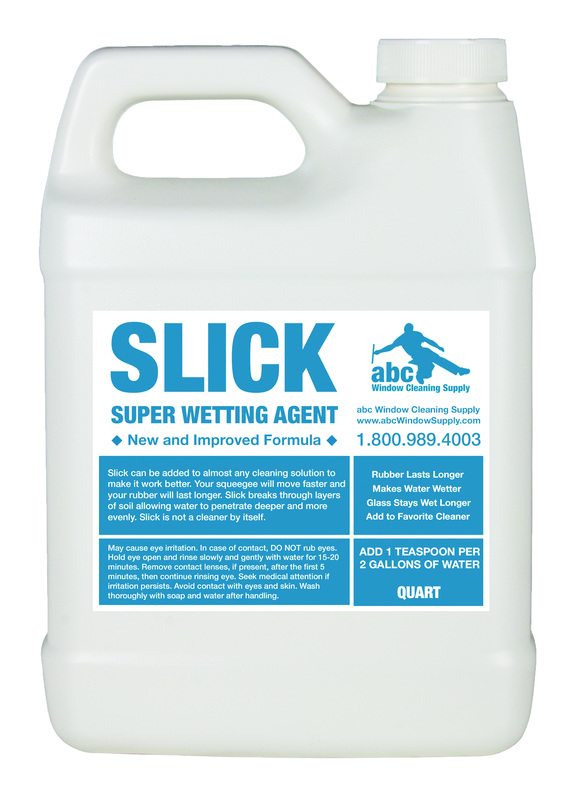 Slick keeps your windows wet for longer and in turn, allows your rubber to last longer! The stain remover is a light abrasive can be used on a number of surfaces and removes hard water spots. After trying Glisten and Slick it has sped up my squeegee time. I will use this product from now on.